With the launch of the Nintendo Switch last year, excitement for the Pokemon franchise has reached a fever pitch. Prior to E3, Nintendo revealed Pokemon: Let’s Go, Pikachu! And Pokemon: Let’s Go, Eevee! Both games were touted as pseudo remakes of Pokemon Yellow and were showcased as using Pokemon Go mechanics. While the reception was mixed, the real excitement was found in Nintendo’s promise of releasing a core title as soon as next year. This managed to placate both those looking forward to and disappointed by the new games. With the Let’s Go games arriving this November and a new main title to anticipate, it is an opportune time to revisit the series and discover the best Pokemon games for the 3DS. Pokemon Crystal ditched the Game Boy altogether, becoming the first title in the franchise to only be available on the Game Boy Color. 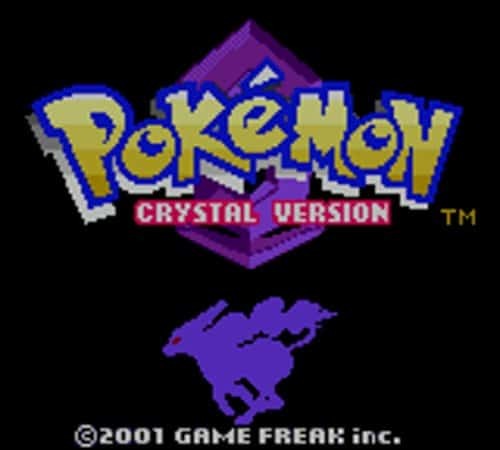 Similar to Pokemon Yellow, Crystal is a revamped version of its earlier counterparts, Silver and Gold. It both introduced animated sprites for Pokemon and a few more story beats. While the original games have their charm and are absolutely worth playing, with a $9.99 price point, Crystal is the perfect starting point for any newcomer looking to jump in and experience the series before the Switch games are released. For many people, Pokemon Ruby and Sapphire were their first introduction into the world of Pokemon. 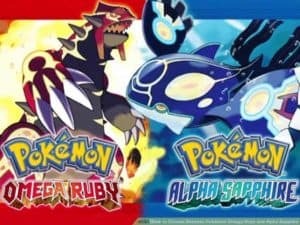 When Omega Ruby and Alpha Sapphire were released in 2014, they were originally met with both excitement and hesitation. While people were certainly looking forward to experiencing these classics again, many were still nervous about their chances of living up to the expectations many players had. However, those reservations were ultimately unfounded as both games delivered. Whereas Ruby and Sapphire were strictly 2D, Omega and Ruby being 3D makes a huge difference as it fleshes out the world and characters and as a result, everything feels more alive. On top of that, the villains will change depending on which version you play, and they have been given new looks to help feel more distinctive. Overall, you cannot go wrong with Omega Ruby and Alpha Sapphire. There have certainly been a number of quirky titles in the Pokemon library that deviates from the standard fare seen in other games. 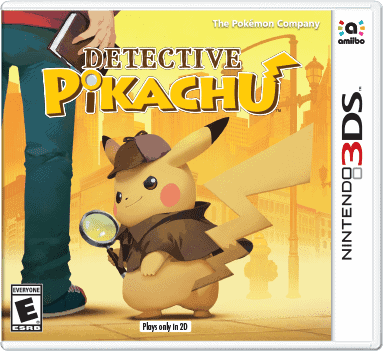 Perhaps the strangest of them all is Detective Pikachu where you play as a Pikachu and a boy he meets named Tim, who together use clues to solve crimes, including the bigger mysteries of Pikachu’s owner and the disappearance of Tim’s father. While this premise may seem too strange to work at first glance, it succeeds because it has charm. There is appeal in a story driven Pokemon game, and a lot of fun can be had searching for clues and using them to uncover the culprit. There are nine chapters in total, with different cases in each, and by the end of the adventure, you will most likely find yourself having a big smile on your face. These titles not only all offer something different to newcomers and long-time fans, they all stand on their own merits as worthwhile games to see to completion. While the Pokemon 3DS library is limited overall, these titles prove there are games that must be played. If you find yourself being nostalgic with the recent announcements, or have had your curiosity piqued at long last, you will find yourself delighted no matter the game you choose.